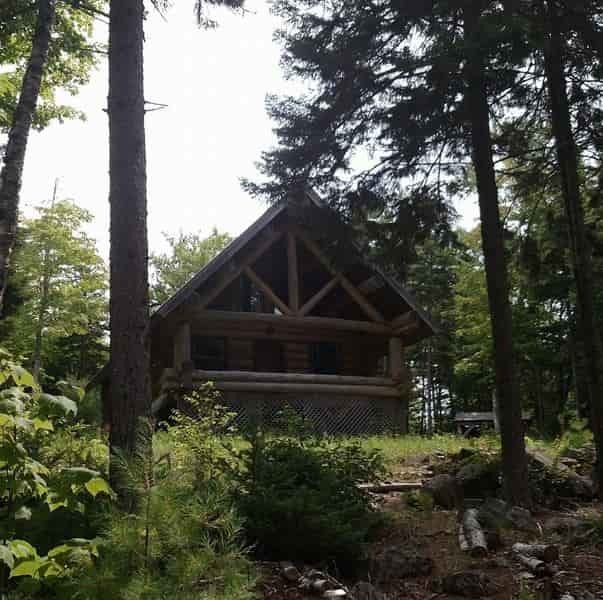 29.74 building lot in Caribou. Nice rolling field area near road and wooded land in the back. Close to town with power at road. Land is surveyed and soil tested. Borders recreational trail bed near back line. 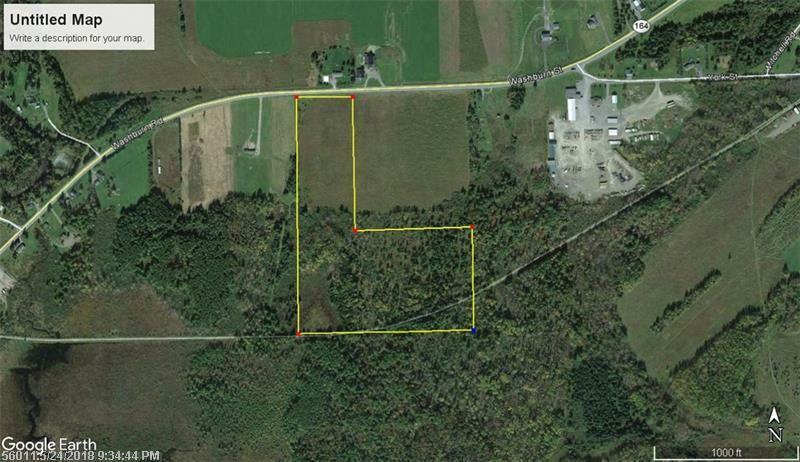 Great lot for a new home!